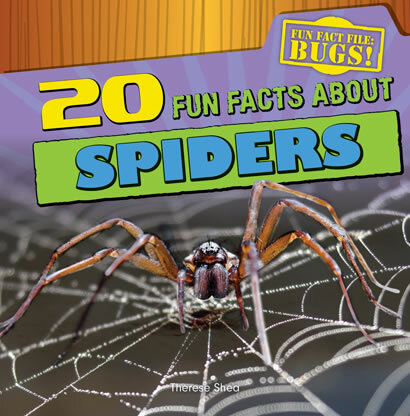 It's hard to hide from bugs--they live just about everywhere on the planet. 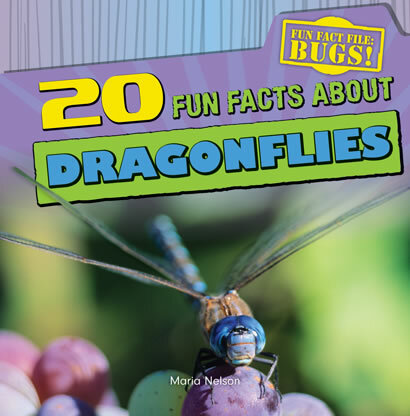 In fact, more than half of the creatures on Earth are insects. 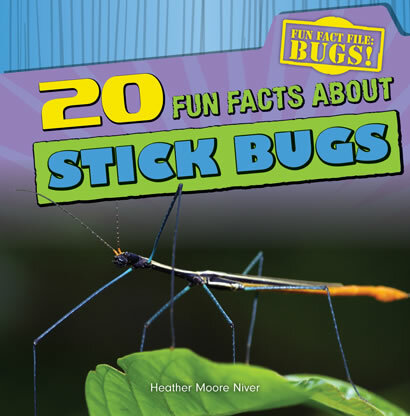 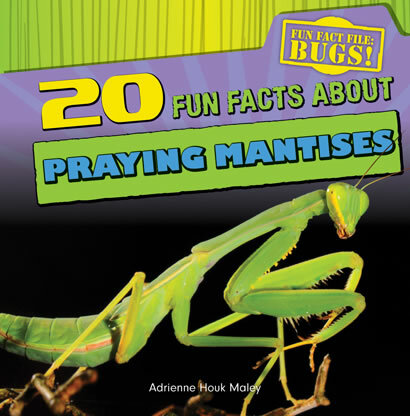 Readers will be entranced by this series--filled with fascinating facts and stunning photographs of Earth's bodacious bugs. 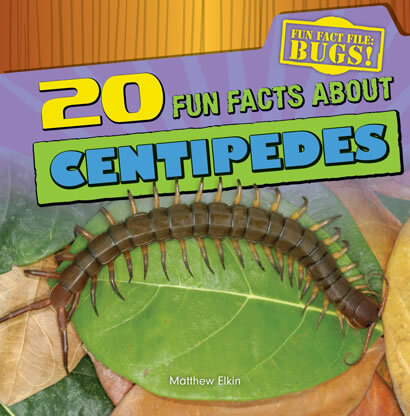 Readers of all ages will enjoy learning about the creepy centipede, the crafty stick bug, and many more. 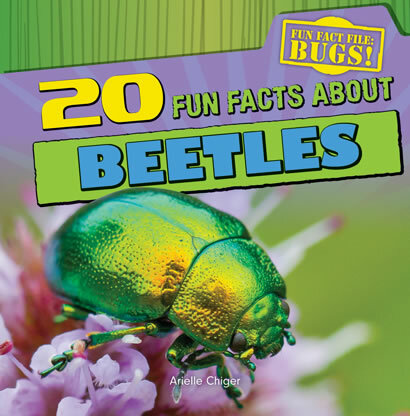 Other titles available in Fun Fact File: Bugs!